KIEV, Ukraine -- RFE/RL has condemned what it calls the "intimidation' of one of its journalists in Ukraine, calling it part of "a pattern of threats and harassment" targeting its investigative reporters in the country. 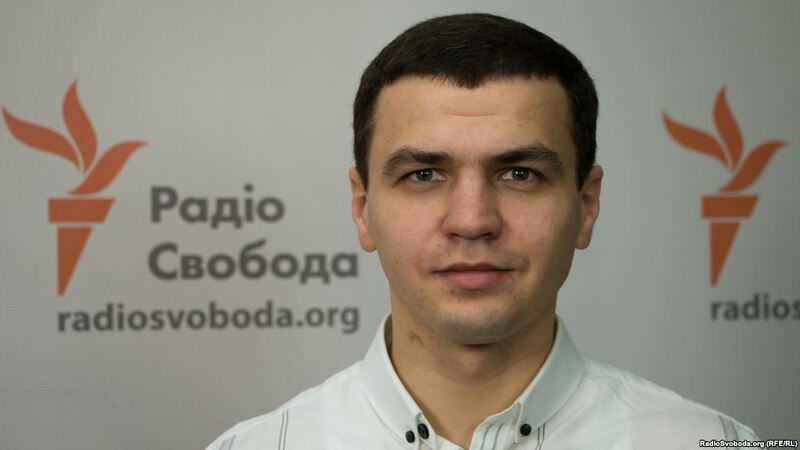 In an October 21 statement, the broadcaster said footage showed Oleksandr Chornovalov, a journalist with its award-winning investigative program Skhemy (Schemes), had been followed by unknown individuals in recent days. RFE/RL's Ukrainian Service published footage taken by CCTV cameras at the entrance to its Kiev bureau on October 17 that shows two unknown men following Chornovalov as he left the office that day. It also posted footage and screenshots of CCTV footage of two other incidents. "We condemn such intimidation, which violates Ukraine’s international commitments to respect media freedom, and puts our journalists in danger," RFE/RL President Thomas Kent said. RFE/RL said the actions against Chornovalov began days after Skhemy published an investigation into the activities of a senior judge, but added it had no evidence of a link between the report and the tracking of the journalist’s movements.